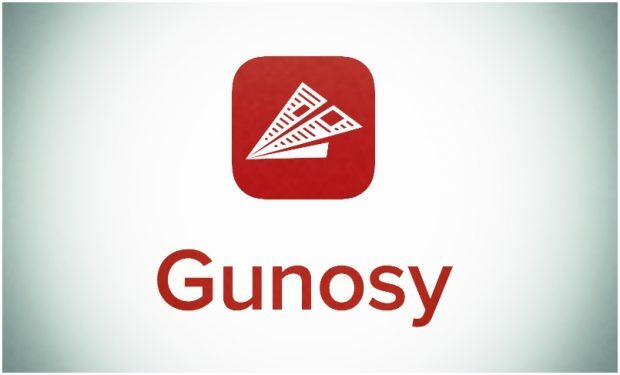 Leading Japanese news app Gunosy launches in the US. But is it ready? A couple of weeks ago Japanese mobile news startup Gunosy launched an English version of their app for the UK. 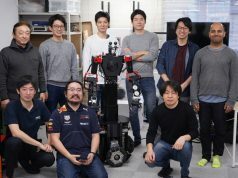 Now today the company has announced that it has released its iOS app in the US as well, with an Android version to follow at the end of the month. 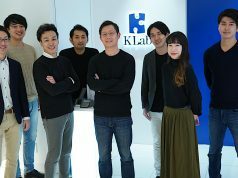 The company says that it is targeting 80 million installs outside of Japan, and 100 million worldwide. 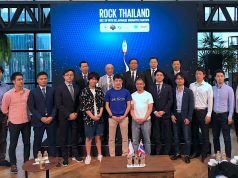 And while I’m usually encouraged to see Japanese companies venturing abroad, there are three reasons I can think of why this app – in its current form – will fail spectacularly. No ‘readability’ view – I’ve written about why I think so before. Gunosy does not provide news articles in a stripped-down, Readability-style view. Most Western news apps, in contrast, do. Check out the view of the same article below, first on Gunosy, then on Pocket. Which would you prefer to read on mobile? Late mover advantage squandered – As a startup, if you enter a market late as Gunosy is now doing, you benefit from seeing what competitors have done, and you have a chance to do it better. Gunosy, for some reason, seems to think it has a chance against the competition without bothering to do anything. In my view, their app does not in any way compare with even the 2012 version of Flipboard (for example), let alone the current one. 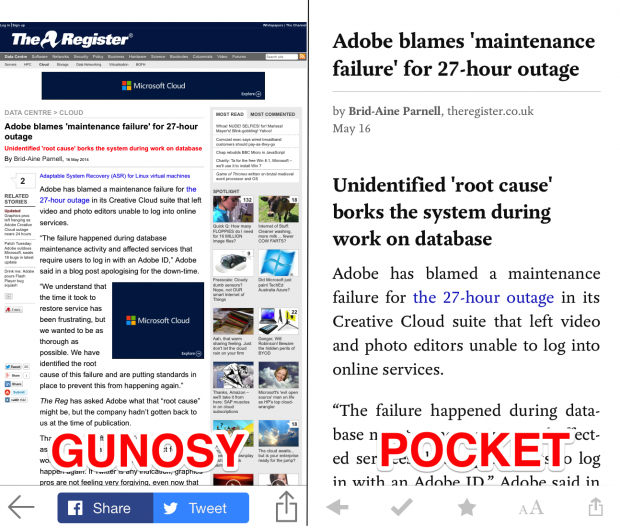 Doesn’t serve the user first – Just for kicks, I tried to send an article from Gunosy to Pocket. It worked, but the link that Gunosy lets users share not actually the article link, but a Gunosy link of this format: https://gunosy.today/r/gEqFt. At first I thought it might be just a link shortener, but it’s not, as you can see below. It’s pure Gunosy promotion with a download link and the top, and below too if you scroll down. 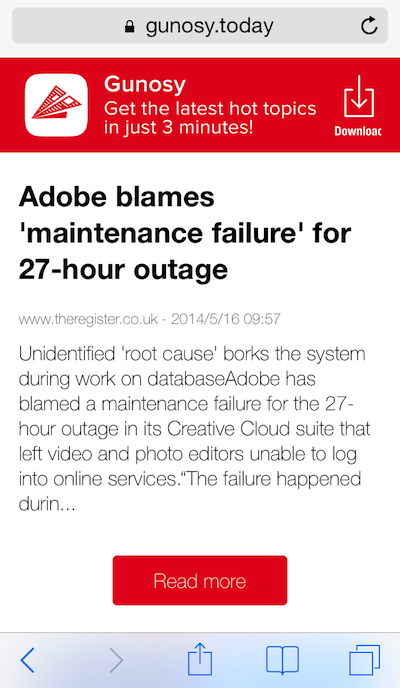 Warning, this mess may induce flashbacks to the Hootsuite toolbar. So where is Gunosy’s proposed value add? I confess, I have no idea. Perhaps KDDI knows? I can think of 12 million reasons why they should know! Gunosy’s push notifications/reminders at different times during the day might be touted as a differentiator, but it’s not really a big selling point. I think if the company hopes to do well beyond Japan, they’ll need to make some serious user-focused iterations on this app first.